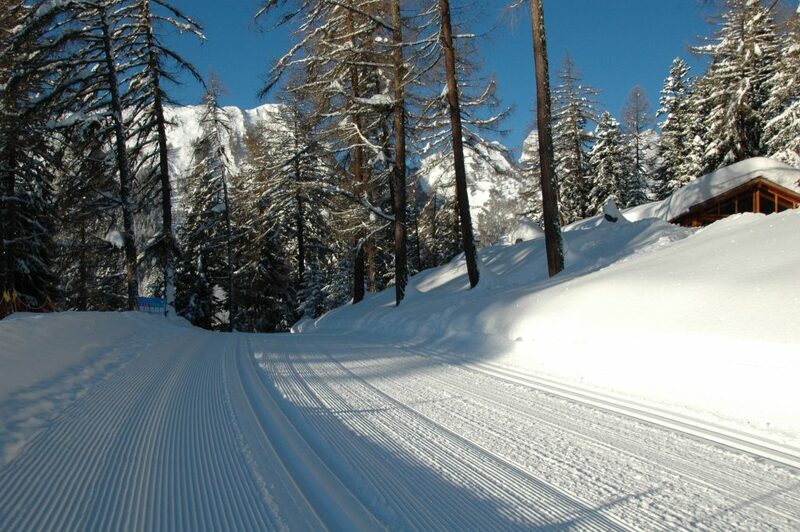 Children under 16 can use for free all the cross-country tracks. On Tuesday evening therun of the Centre sportif is iluminated. 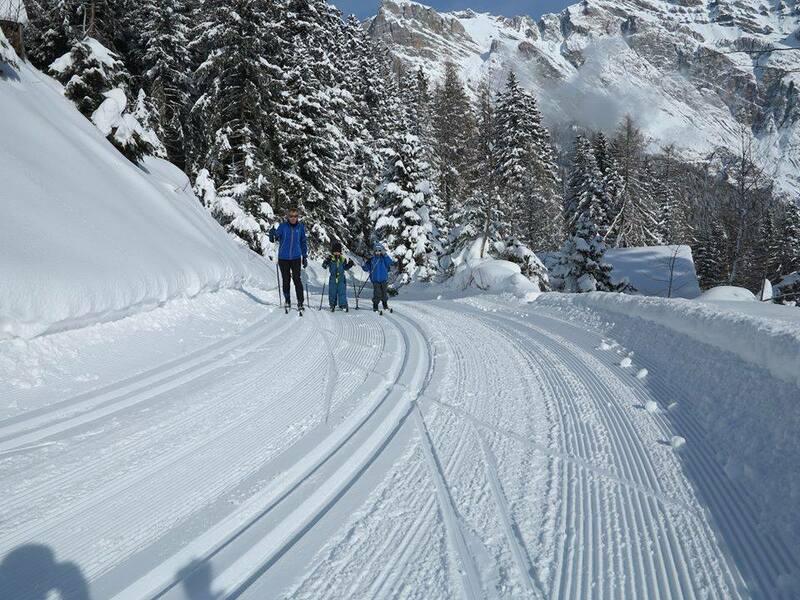 On Saturday in January and February, two guides are available between 10 am and 12 pm in Tourbillon to introduce you to cross-country skiing. On request, children’s equipment may be borrowed free of charge. Tourbillon – Darbelline – La Croisée – Tsou and return, 10 km. Tourbillon – Plan Passé – La Croisée – Tsou and return, 10 km. Tourbillon – Pathier – Prés du Pathier and return, 6 km. Centre sportif (illuminated run). 1 km. 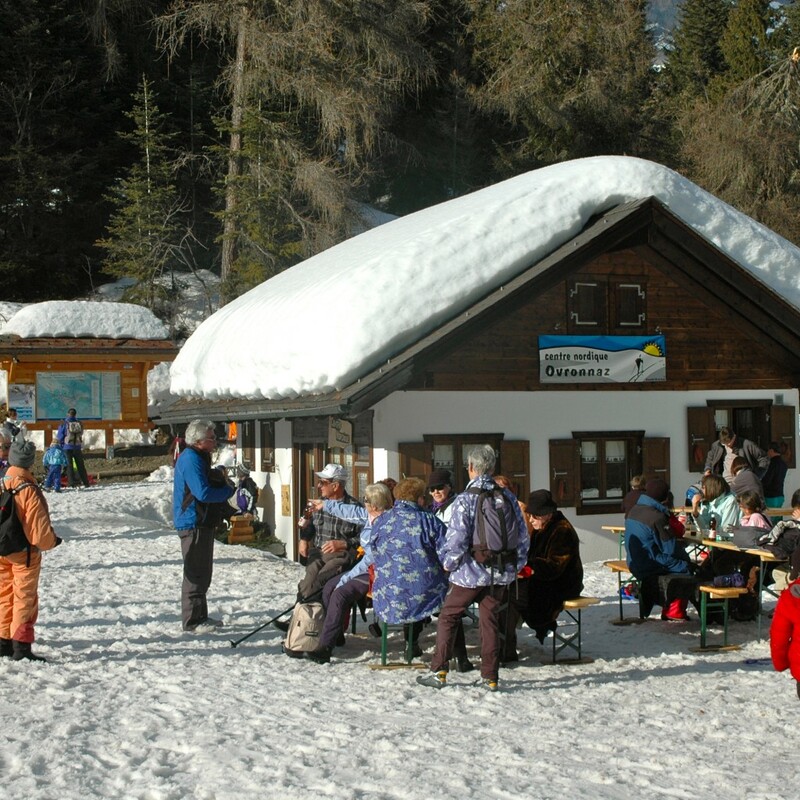 Cross-country ski passes can be purchased at the nordic center/buvette in Tourbillon as well as the tourist office. Open every day from 9 am to 6 pm, except on Thursday.